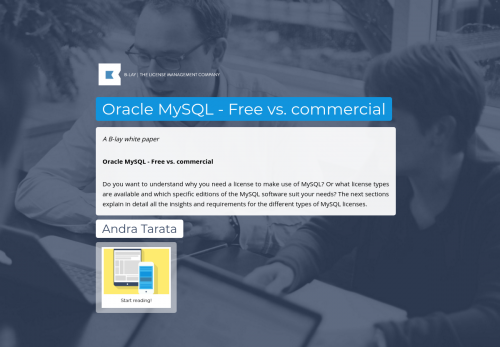 Do you want to understand why you need a license to make use of MySQL? Or what license types are available and which specific editions of the MySQL software suit your needs? The next sections explain in detail all the insights and requirements for the different types of MySQL licenses.